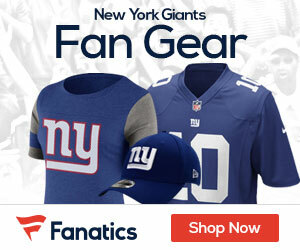 Giants Pluck Wounded Philly-Birds: Don’t Get Giddy! Hey, Giants Fans! Are The Giants Dumb Or Crazy – Or, What? Giants running back Ahmad Bradshaw (knee/foot) returned to practice Friday, Jorge Castillo of the Newark Star-Ledger reports. It’s the first time he has practiced this week. Earlier in the week, Bradshaw insisted that he would play Sunday, but Coughlin said it would be a medical decision out of his hands.